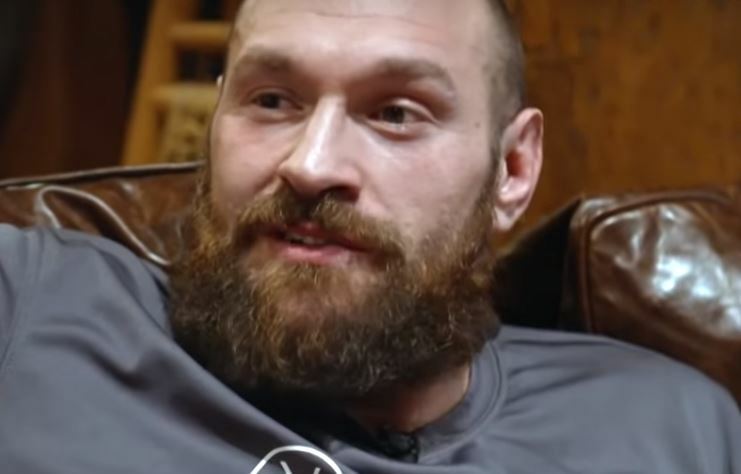 Tyson Fury’s lead trainer Ben Davison has clarified a few points after some confusion among fans about what Hall of Fame trainer Freddie Roach would be doing ahead of and on Deontay Wilder fight night. Earlier in the week it was confirmed that Roach would be in Fury’s corner on fight night come December 1st in LA but it wasn’t exactly clear in what capacity. Ricky referring to Ricky Hatton there, who was also an assistant in Tyson’s corner last time out. Between Davison, Hatton and Freddie Roach that’s a serious team for anyone to have in their corner on fight night in fairness. The bout is just a couple of weeks away now and the next 7-9 days or so will be the most gruelling for both men yet in their final training sessions before fight week’s tapering off.